Part of our daily operations is working with diverse projects alongside our members, other GBC’s and actors in the industry. Our projects are reflective of emerging themes in the field of sustainably built environment. Ilmastoviisaat Taloyhtiöt (“Climatically wise Condominiums”, not an official name) project’s goal is to get condominiums and occupants to be an activate part of smart cities and the prevention of climate change. Together with Sitra and The Ministry of Environment GBC Finland in this project is defining with the help of almost 100 experts what the circular economy means to the built environment and what it demands. The workshops have been organised as part of our project the sprint towards a circular economy for the built environment. 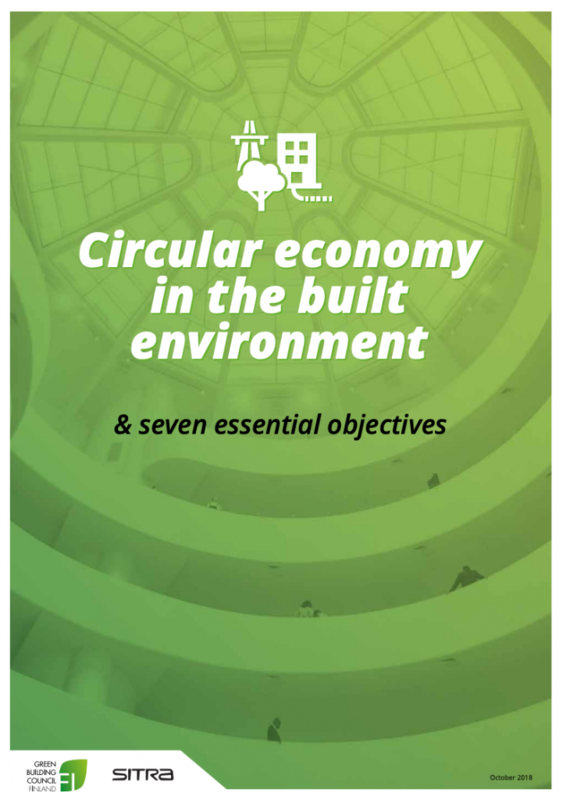 Green Building Council Finland has analysed the materials gathered in the workshops and produced this publication as part of a project to accelerate the move of the property and building sector towards a circular economy. In this project we have defined seven essential targets. This publication is based on materials gathered during two workshops in March-April 2018. The set targets are described in more detail during 2018 in seven expert workshops who will develop operating models for reaching the goals. The results of the work will be presented in November 2018, together with a common criteria for making the sector move towards a circular economy. The results will be disseminated in spring 2019, in order to make a permanent shift happen in the sector. 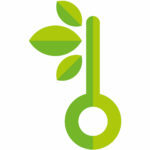 The Sustainable Buildings and Construction (SBC) Programme is part of the United Nations 10YFP framework. The 10YFP is a global framework that enhances international cooperation to accelerate the shift towards sustainable consumption and production in both developed and developing countries. Buildings and Construction sectors account for 40% of global energy use, 30% of energy-related GHG emissions, approximately 12% of water use, nearly 40% of waste, and employs 10% of the workforce, including many SMEs. The built environment can catalyse opportunities for a wide array of global and local challenges including climate change, land-use, demographic shifts, water and other resource scarcities. 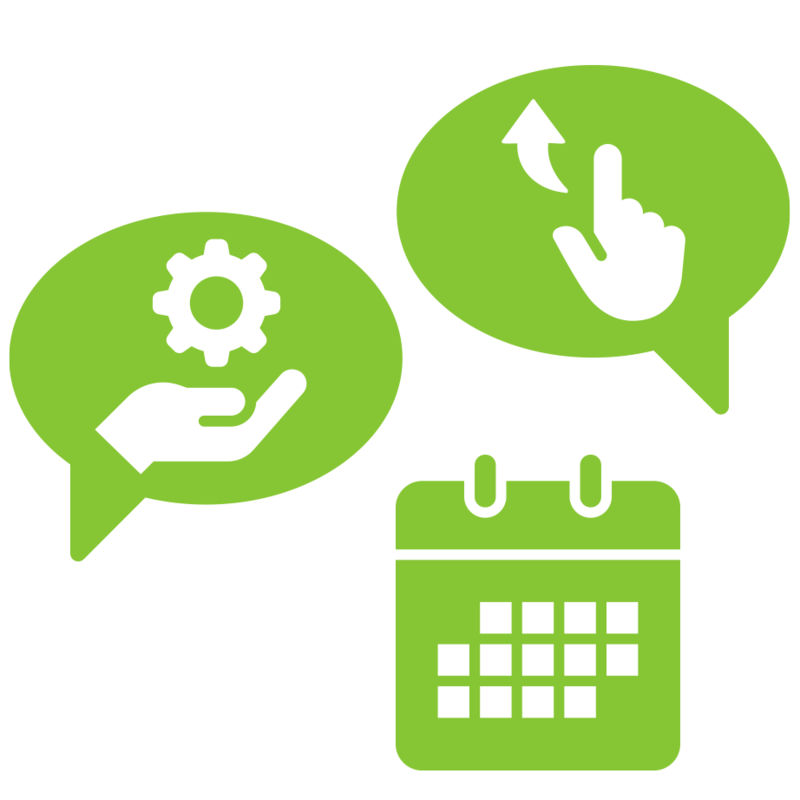 The SBC Programme aims to foster a mutual understanding of sustainable buildings among relevant stakeholders and to identify the knowledge, resources and incentives required to build, maintain and use them; ensuring structures are healthy to live and work in; that they sustainably utilise energy, water, land and other key resources, respect environmental limits; are responsive to climate change; and contribute to the social and economic development of the communities where they stand. The 10YFP SBC Programme is led by the Ministry of the Environment of Finland and co-led by UN Environment and Royal Melbourne Institute of Technology (RMIT) from Australia. 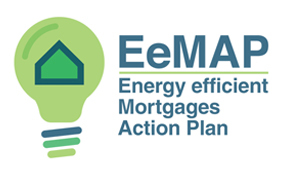 The EeMAP Initiative aims to create a standardised “energy efficient mortgage”, according to which building owners are incentivised to improve the energy efficiency of their buildings or acquire an already energy efficient property by way of preferential financing conditions linked to the mortgage. EeMAP represents the first time a group of major banks and mortgage lenders, as well as companies and organisations from the building and energy industries have proactively come together to discuss the private financing of energy efficiency. The Initiative is led by the European Mortgage Federation – European Covered Bond Council, Ca’ Foscari University of Venice, RICS, the Europe Regional Network of World Green Building Council, E.ON and Research Center SAFE. Read more about EeMAP here. Build Upon was a two year Horizon2020 project, aimed at helping European countries design and implement strong, long-term national strategies for the renovation of their existing buildings. Deep building renovation represents one of the single most critical tools to massively lower Europe’s CO2 emissions, create jobs in the construction sector and improve the quality of the existing built environment for the good of European citizens. Build Upon managed to gather a coalition of over 300 businesses and organisations, including cities, public authorities, property developers, manufacturers and energy utilities, as well as trade organisations, NGO’s and universities to urge Europe to curb emissions from buildings. The coalition called the need for “ambitious ‘national renovation strategies’ that set out clear targets, milestones and measures on transforming existing buildings. The project was led by 13 Green Building Councils (GBCs) from across Europe, coordinated by GBC España and supported by WorldGBC. Read more about Build Upon here. The Climate Street project aimed to find and test ways to reduce energy consumption and greenhouse gas emissions together with residents, companies, and real-estate property owners. Two streets, one in Helsinki and one in the neighboring city Vantaa were selected to be transformed as testbeds for climate friendly solutions by the municipalities. The streets were chosen based on their central location and upcoming street renovations. One of the first goals for Climate Street was getting target groups to feel ownership over the project and facilitate grass root actions. The needs and motivations of inhabitants and companies were carefully studied, after which the solutions were proposed. The strategy was successful and climate actions were embraced by the local stakeholders. 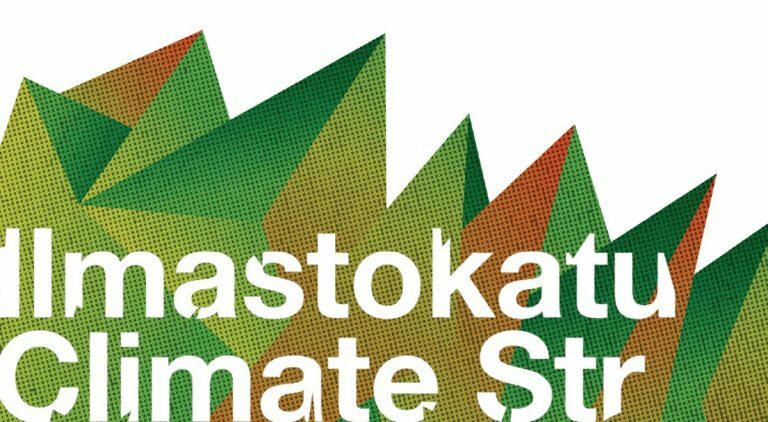 The Climate Street project was carried out by the Vantaa and Helsinki Environment Centres together with the Green Building Council, the HSY Climate Info and Aalto University. Climate Street got funding from the European Regional Development Fund, and it was part of the Finland’s Six City Strategy. Read more about Climate Street here. In January 2010, then Minister of Housing Jan Vapaavuori gathered a group of experts to map out the best ways to take Finland further in energy-smartness. The ERA17 for an Energy-Smart Built Environment 2017 action plan is the fruit of this collaboration. The goal of ERA17 was to reach the energy efficiency requirements set for 2020 three years early, in 2017, in Finland’s centennial year. The ultimate goal of the plan is that in 2050, Finland will be able to offer the world’s best living and operating environment for people and businesses. During ERA17, energy-smart actions were advanced in terms of both improved regulation and practical work. The action plan helped increase collaboration between the public and private sector as well as collaboration in spreading and recognising the most energy-smart practices. This action plan was led by RAKLI ry, The Confederation of Finnish Construction Industries RT, The Finnish Innovation Fund Sitra, The Finnish Real Estate Federation (FREF), the Association of Finnish Local and Regional Authorities, Tekes – the Finnish Funding Agency for Innovation and the Ministry of the Environment Finland. Green Building Council Finland coordinated the project. Read more about ERA17 here. The project’s aim was to make a guide, relevant for both refurbishments and new buildings that would define sustainable functional criteria for building materials common within the Nordic countries, and offer product data reflecting Nordic practice (legislation, market drivers, procurements and production methods). The project also resulted in closer cooperation within this field among Nordic organisations. The Nordic Urban Development project created a joint Nordic framework for sustainable urban development, with the aim of at least 40 urban development projects using it for sustainable urban development in 2016.